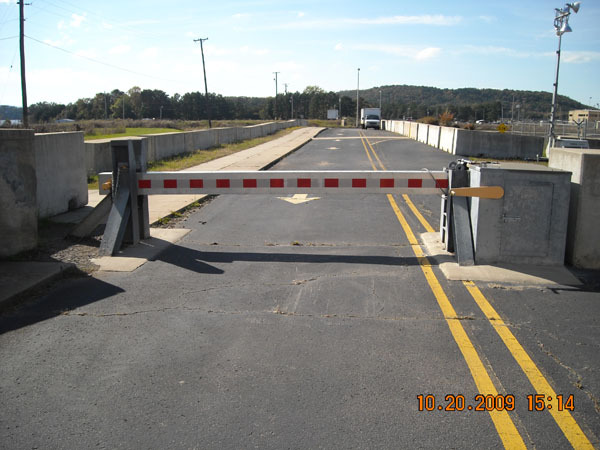 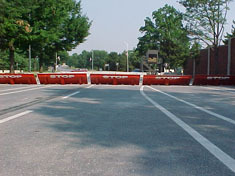 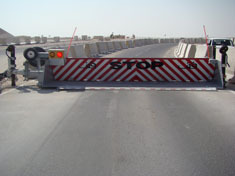 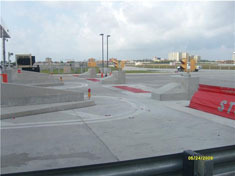 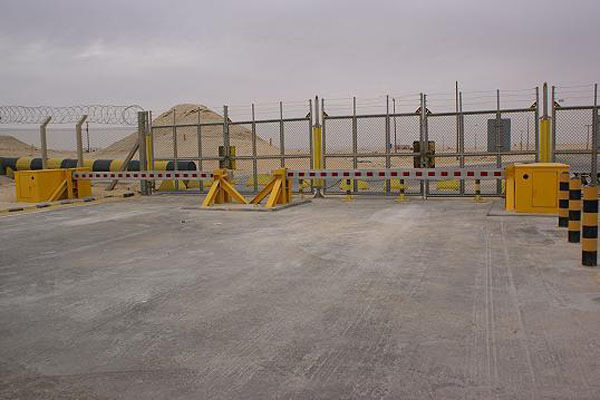 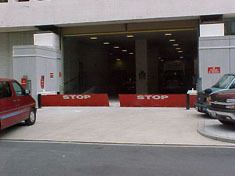 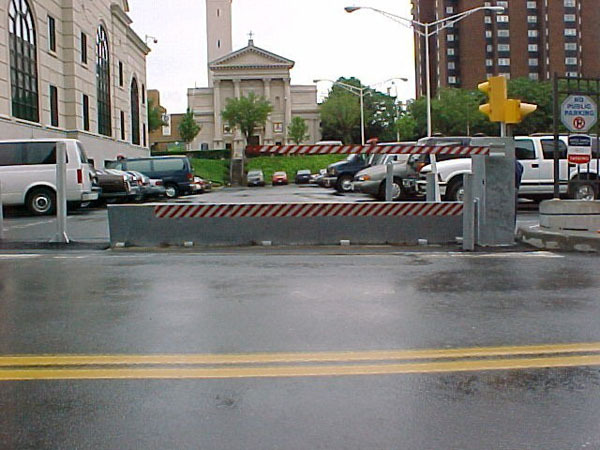 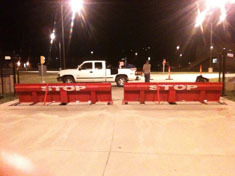 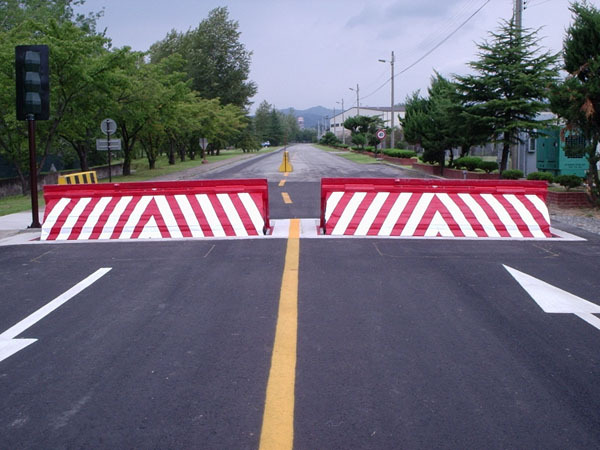 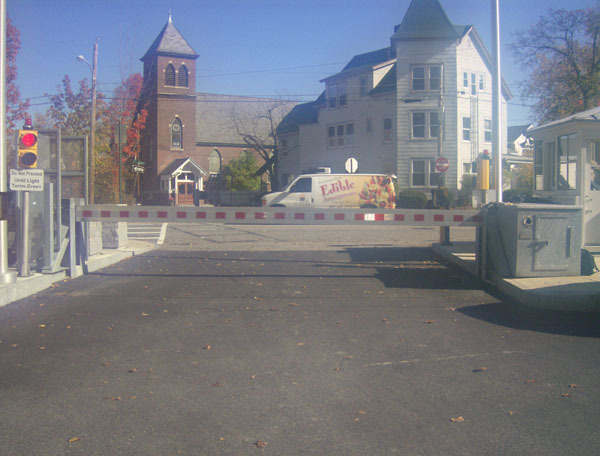 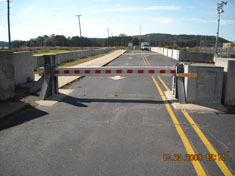 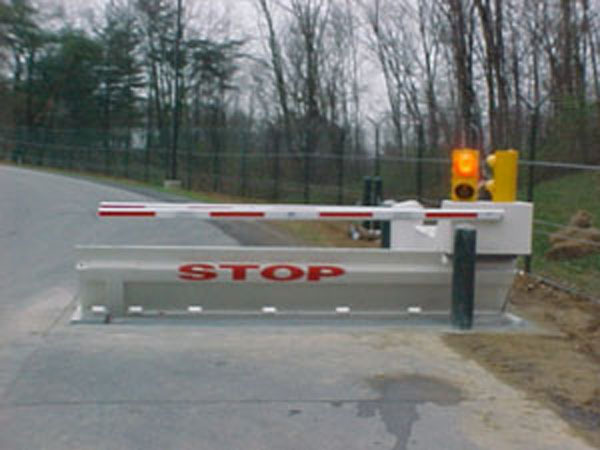 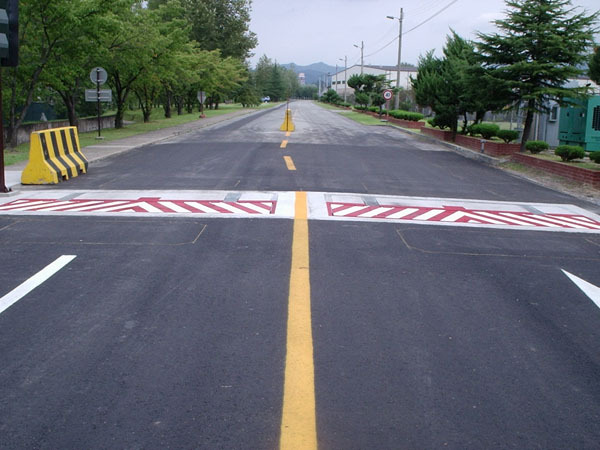 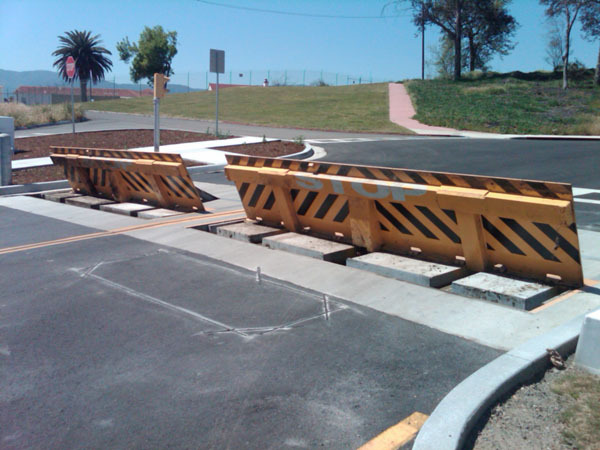 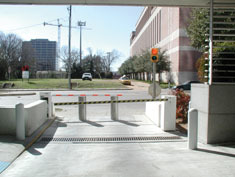 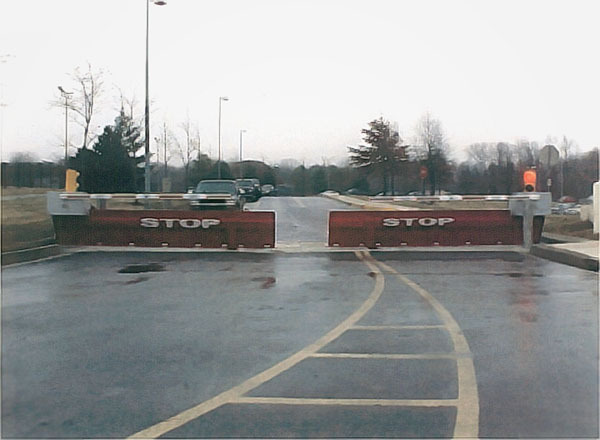 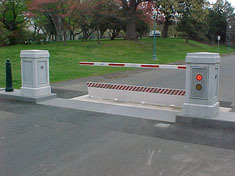 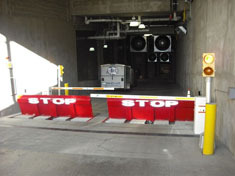 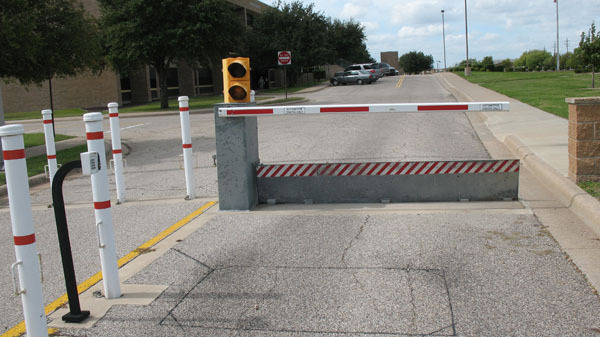 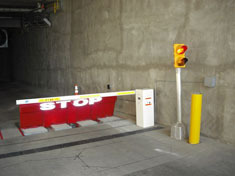 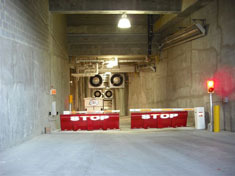 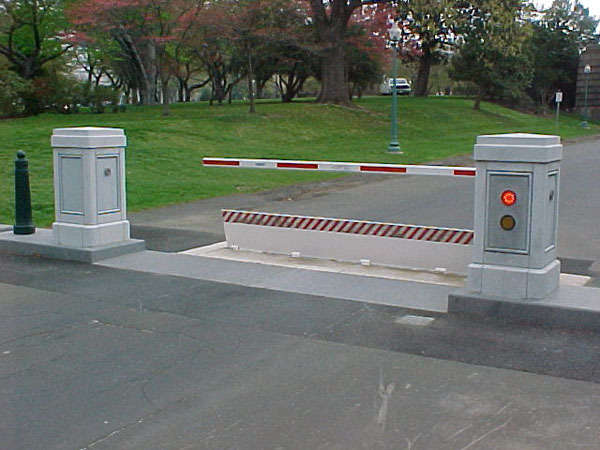 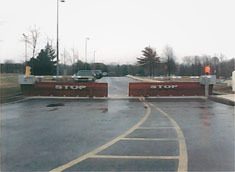 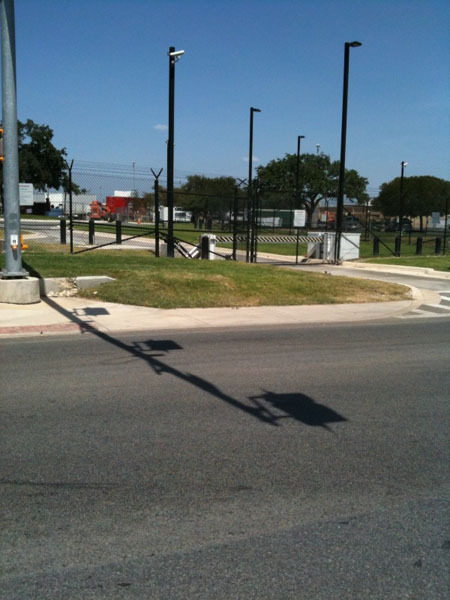 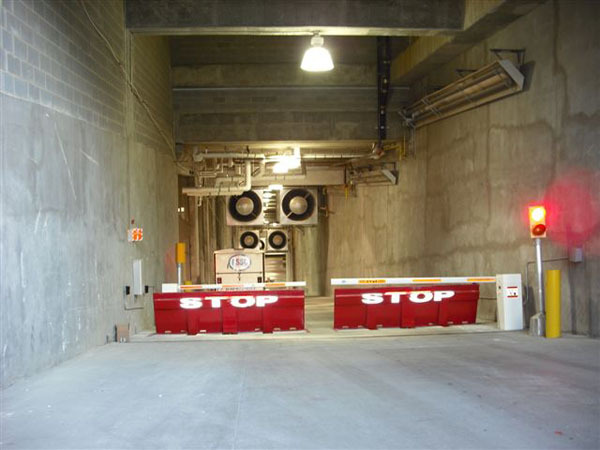 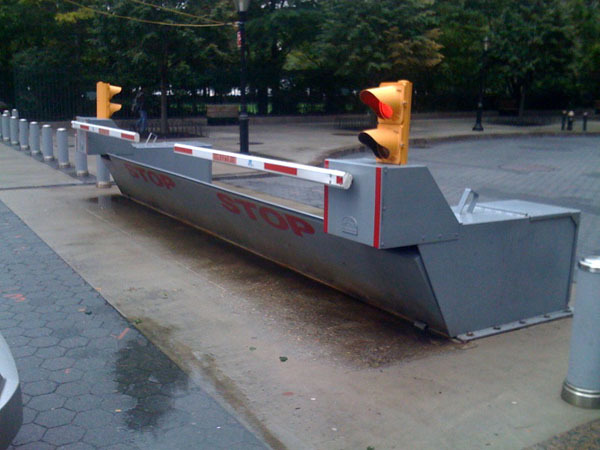 There are many different types of barriers, and each has its advantages and disadvantages. But the one thing for certain is that a barrier with a K4 rating will stop a 15,000-pound vehicle traveling at 30 miles per hour. 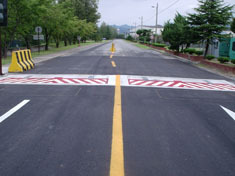 In doing so, it meets the specifications set forth by the U.S. State Department, which have become industry standards.